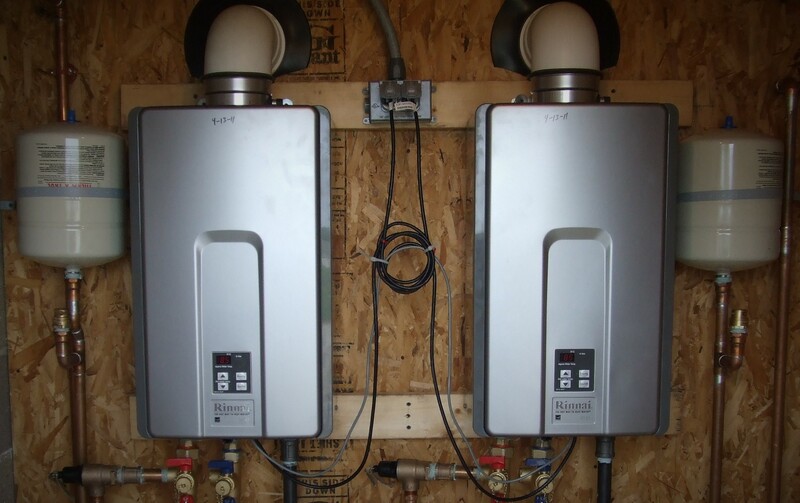 Tankless water heaters are making their way into more homes as we speak, but it’s not surprising. It’s no wonder because they’re so much more energy efficient and they provide hot water much faster than traditional water heaters. Rinnai water heaters are especially impressive because not only do they utilize the most current technology available, they are also available in many different sizes for you to choose from. That means that you’ll find one that works for the kind of water usage you can expect. What Is A Rinnai Tankless Water Heater And How Does It Work? What Makes Rinnai Tankless Water Heaters Unique? Rinnai water heaters are tankless water heaters that are compact and fit just about anywhere you want to put them inside or outside. 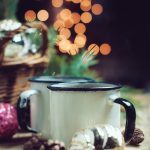 They use the latest and greatest technology available in addition to providing a seemingly endless stream of hot water to whoever needs it. They use propane or natural gas to heat the water, so when you install one, you need to make sure you’re close to the gas line, but otherwise, you can choose to install it in a way to reclaim some floor space. you can easily expect to have the kids take showers while you’re doing laundry and running the dishwasher. Many of the units put out by Rinnai are also Energy-Star certified, which means that it doesn’t matter which one you pick, but you stand an excellent chance of picking something that is going to work. For the tech-savvy among us, you’ll love that Rinnai water heaters also have a wi-fi connection that allows you to connect to your water heater remotely. With that connection, you can monitor and control the water heater from your smartphone. 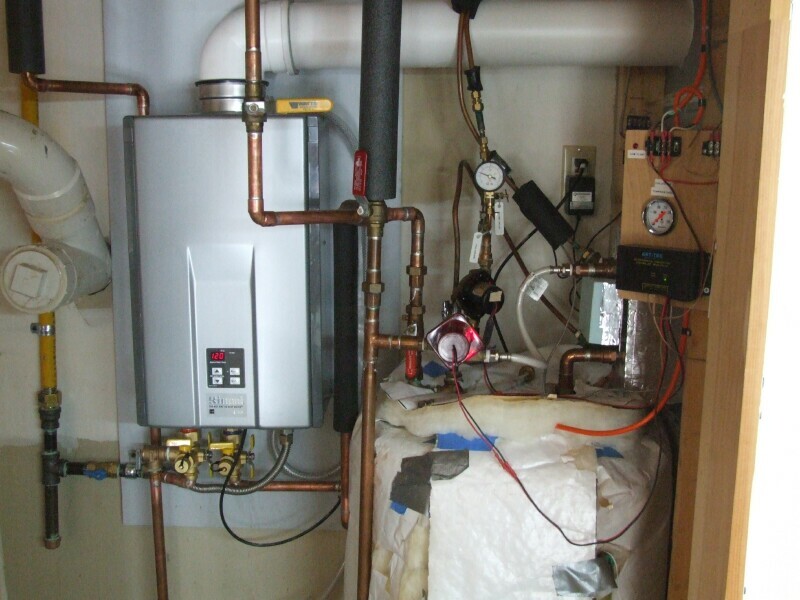 These types of water heaters are also highly efficient in doing what they do. You can expect significant energy savings as there will be less required to heat your water moving forward. Your wallet will thank you for that. Additionally, the eco-friendly design makes this particular model a no-brainer if you can afford the price tag. Remember that Rinnai has a lifespan of approximately 20 years and has a significantly less amount of byproducts as a result of daily operation. That means that emissions are extremely low to nonexistent, and the overall consumption is also minimal. With so many models to choose from, you’re bound to find a unit that will fit the square footage you’re willing to experience along with a price tag you’ll be willing to pay. Rinnai also has one of the best warranties in the industry. With a 12-year limited warranty with residential units and a 5-year warranty on replacement parts, you can rest assured that going into this purchase, you’re going to have solid backing onbehalf of the company. You can expect them to run well over a thousand dollars for the unit by itself. If you’re a confident DIYer, then you’re safe and good to go with installation. If you’re not and you need a professional, then you’re going to pay up to a few thousand more to have someone install it for you. There’s nothing wrong with not being able to install it on your own, but you will need to be prepared to pay more. Something else about the pricing that is important to note is where the tech providers come from. Most of them are contracted to specific utility providers, and you may run into difficulties getting someone to come out and service your unit if you’re not a customer. There’s a lot to be said about the way people perceive a product, and nothing speaks volumes like customer reviews from people who have used those products firsthand. To attempt to give you a balanced perspective, we’re going to share a few positive and negative reviews with you to give you a glimpse into what you’re getting yourself into by choosing a Rinnai water heater. If you head on over to Amazon, you’re going to see plenty of reviews for the various models offered by Rinnai with the majority of them being 4-stars or higher. In one such review by M. Brooks, the customer writes, “The Rinnai water heater works well and saves energy but there are some issues that are specific to these water heaters and I am going to tell you the whole truth.” M. Brooks goes on to deliver a very detailed experience with the Rinnai RL75iN that discusses everything from venting to maintenance. It’s a great review to check out from someone who most definitely has experience with this brand. Keep reading and you’ll find yet another lengthy review from Core that states, “So, here’s the deal, if your (sic) going to tackle this project yourself…your (sic) going to need quite a few tools. 2 adjustable wrenches, Teflon tape, measuring tape, a whole lot of patience. And some experience with plumbing. And more tools. And if you have to install a new gas line…yeah good luck with that. You may need a plumber/a whole lot of digging! And it will cost you a pretty penny, so I hope you saved up.” Core goes on to discuss how to do a DIY install and all the steps and supplies you will need along with some of the mistakes that were made during this initial install. In yet another review by one MAGA2020, you’re going to see a review from someone who feels pretty comfortable going the DIY route. “Recently installed this as an above average DIY’er. TAKE YOUR TIME! PLAN OUT YOUR WATER LINES! Also you may need to redirect your gas line to this unit. If you are not comfortable doing that then stop right here. Call a professional.” This reviewer goes on to state that there taking your time and ordering the right parts is the key to a successful installation. Gardenia left a scathing review as well, and again, it is aimed at the lack of customer service provided by Rinnai. “My Rinnai R75 LSi tankless heater, which was installed four years ago, is now operating erratically. It heats for awhile, then the flame fails and you’re awash in cold water. 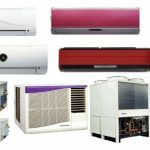 These are very complex machines, especially as compared with traditional water heaters, and breakdowns might be expected, but here’s the rub: Just try to find a service provider who is not associated with your gas supplier. My gas supplier does not employ a certified Rinnai serviceperson and those suppliers that do will not service my unit because I don’t buy gas from them. So, I’m out in the cold unless I switch providers. What about Rinnai “support?” Well, phone them and you’ll speak with a soft-spoken receptionist who will gladly search the internet for local servicepeople, the very same people who will service your unit only if they supply your gas.” Gardenia went on to discuss how Rinnai doesn’t answer technical questions and isn’t really very helpful should something go wrong. When you start tossing around the idea of replacing your water heater with a tankless version, you’re going to want to compare what you see, so you feel comfortable forking over that kind of money. Home Luf went out and compared Rinnai to a few other tankless heaters, too. Rinnai will handle the high demand very well and keep the water consistently hot. Customer service is hit and miss depending on who you ask, so it is inconsistent at best. On the bright side, you can always get a professional to come in and install it for you which will provide you with an extra year of warranty coverage. If you’re comparing it to the Navien unit, though, then you’re going to get better gallon per minute throughput with this model. At 11.2 gallons per minute compared to Rinnai’s 9.8 gallons per minute, you can also expect a better water pressure given the amount of water that is pumping through. For Rheem, this is definitely a better choice if you have a smaller home and don’t use as much hot water. 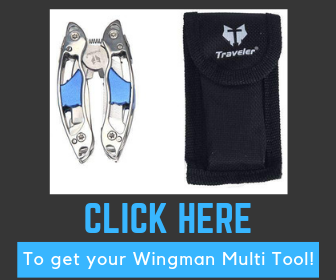 It is reliable and is also easy to install on your own. If you do use a larger amount of water, then you’re going to want to steer clear of this system. After getting to know the technology behind Rinnai, the reputation of the company’s products, and the repeated negative experiences with customer service, there are a few key takeaways that we think you should consider. First off, the technology is solid and works fantastically well when it works. There can be some hiccups in the installation, but that is likely going to be due to user error. If you’re worried about needing more help to install the unit, you’ll need to call your provider first. Speaking of calling your provider, before you choose to go with Rinnai, one of the steps you need to take is to call your provider and see if they have any certified techs onboard in case you have any issues. This seems to be a major pain point for people, so do your homework and call around before you purchase your Rinnai water heater. If you go forward with it, and as long as you prepare correctly for it, you should be happy with your result and those seconds of cold water up front before the hot water hits will go by faster than you think.